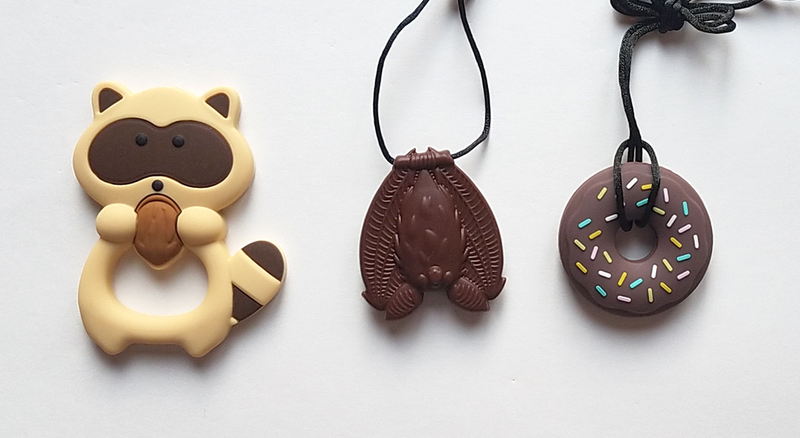 Design Stimtastic's next piece of chewable jewelry! 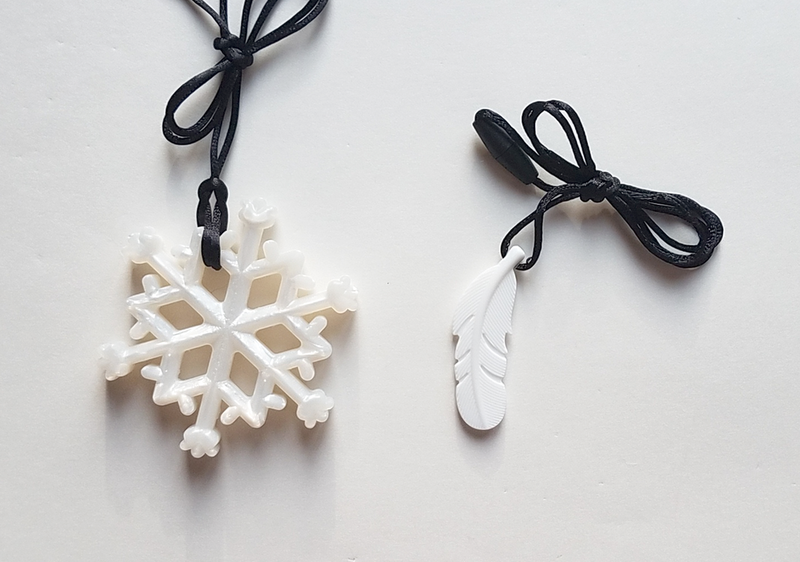 Do you have a great idea for a chewable pendant? Enter your idea in our design contest for a chance to see your creation become Stimtastic's newest chewable necklace! Create a 2-dimensional sketch or 3-dimensional rendering of your idea. Submit it by email to stimtastic@gmail.com by May 15th with the subject line "Design Contest Entry". In your email include: your full name, the name of your design, and a statement saying that you have read and agree to the contest entry guidelines (you can copy this if you like: "I have read and agree to the Stimtastic Chewable Jewelry Design Contest guidelines posted at Stimtastic.co."). Submissions should be either (1) a 2-dimensional sketch showing the front, side and back of your design or (2) a 3-dimensional rendering of your design. See below for 2-dimensional examples. for 3-dimensional submissions submit an .STP or .IGS file. You must be willing to give Stimtastic exclusive permission to reproduce your design as a chewable jewelry piece for sale by Stimtastic in perpetuity. Submissions should be reproduce-able in a single color. Submissions should be suitable for production in a 3-dimensional format (i.e. a single continuous object). Submissions should be suitable for use as a chewable pendant (i.e. not have multiple small protrusions or especially thin/narrow parts that would be easily chewed off). The illustrations that follow are intended to give entrants an idea of suitable 2-dimensional sketches or computer-generated renderings. You don't need to do your submission digitally – All you need is some blank or graph paper and a black pen. (Black pen will reproduce better than pencil in most cases without image editing.) What you want to do is make your design easy for other people to visualize or understand. Don't worry about making it “perfect.” What you want is something understandable. To help this, add measurements for parts – even if they are a little rough. If you are having trouble with drawing a circle, draw what you can and add an arrow to where you want it to go. If you want a textured area or a repeating pattern, say that. You can't have too much clarity. When you go to put your image on the computer, scanning is preferable. You want a larger image – you can always make it smaller later if you have to. (300 dpi will get you a better, more legible image.) Alternately, you can take a photograph in good light (sunlight preferable) with the best settings for image quality you have available on your camera. What you will want is to show your idea for the front, the back, and the sides. If front and rear are the same, then you can just draw one and make a note of that. If you want something where the one side is thicker than the other, make sure to draw that and add notes about thicknesses. 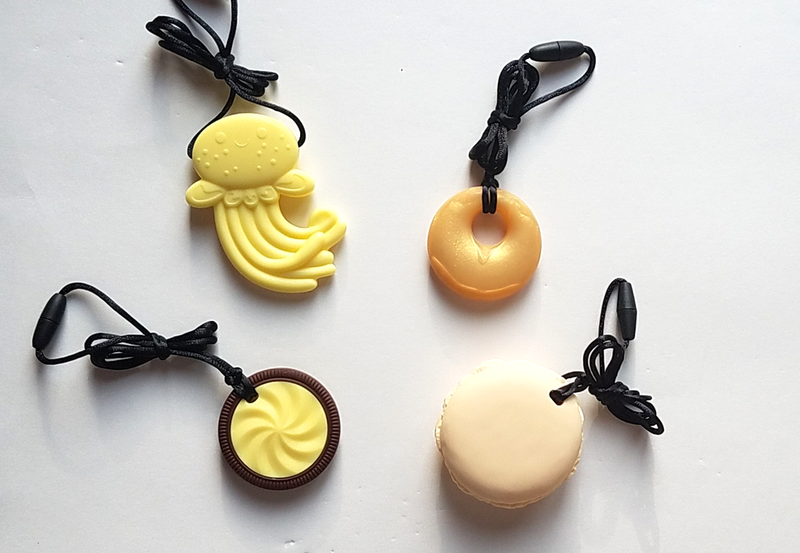 Semi-finalists will be chosen by a panel of judges based a set of judging criteria to include originality and feasibility of production as a chewable pendant. Semi-finalists will then be voted on by the public to choose a winning design. Your design made into a Stimtastic Chewable necklace, with full credit to you as the artist on the Stimtastic website.